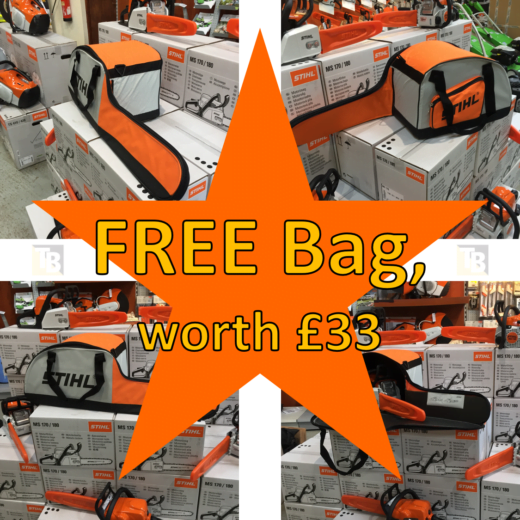 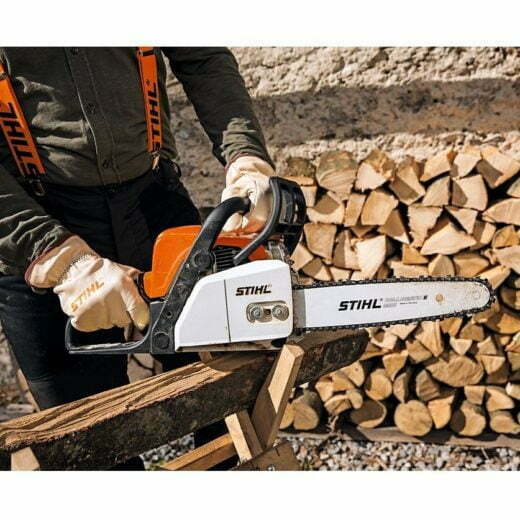 Suitable for cutting firewood and garden maintenance. 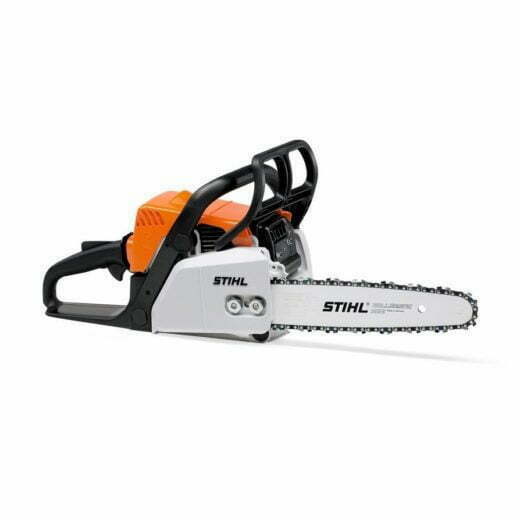 Easy to use controls, economical 2-MIX engine. 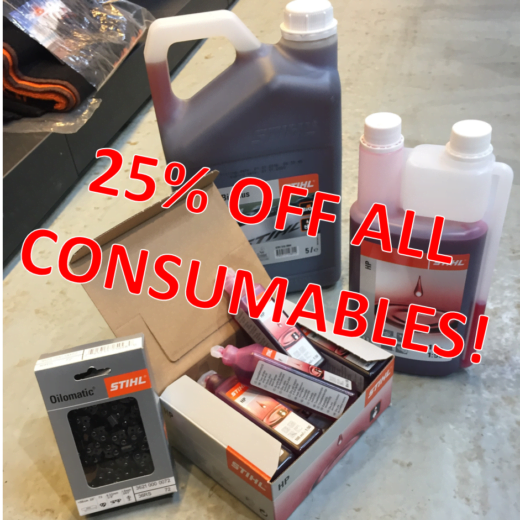 All consumables bought with this product will have 25% discount.